BOWERY, Manhattan -- Whole Foods is recalling a cheese sold in one store in Florida and another in New York City because it may cause potentially fatal food poisoning. 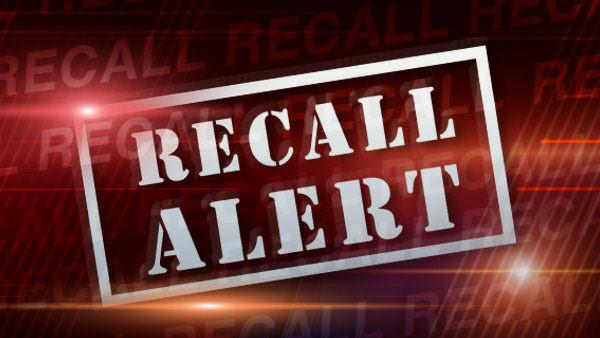 Spokeswoman Liz Burkhart said in a news release Tuesday that the upscale Texas-based chain is recalling "Pecorino Aged Cheese in Walnut Leaves" sold in Coral Gables, Florida, and the Bowery section of New York City. The cheese may be contaminated with listeria, a bacteria that can be fatal to young, old or frail people and cause stillbirths. The Bowery cheese has labels beginning with the code 294239 and sell-by dates from March 3 to 8. The Florida cheese has the code 290107 and sell-by dates from Feb. 29 to March 8. Burkhart says customers should throw out the cheese and bring in their receipt for a refund.